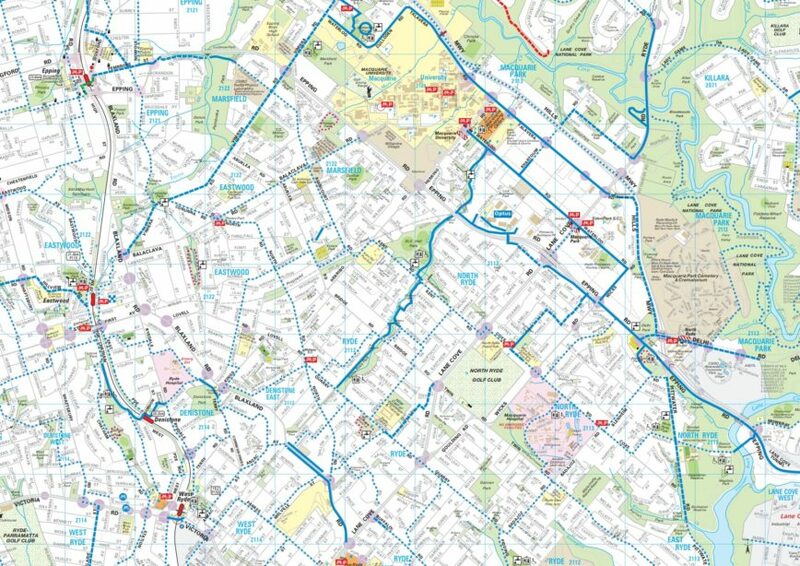 The Bicycle advisory committee of Ryde Council has recommended a new edition of Ryde Cycling Map be produced and printed in time for cycling promotion activities later in the year. The Ryde Hunter hill advocacy work group meeting for April will be drafting the updates for the new map edition. All bike riders are welcome.